Buying and selling a home is an exciting and complex adventure. It can also be a very time-consuming and costly one if you're not familiar with all aspects of the process, and don't have all the best information and resources at hand. One of my specialties is representing the best interests of area buyers and sellers throughout the entire process. My comprehensive, high-quality services can save you time and money, as well as make the experience more enjoyable and less stressful. If you're like most people, buying a home is the biggest investment you will ever make. 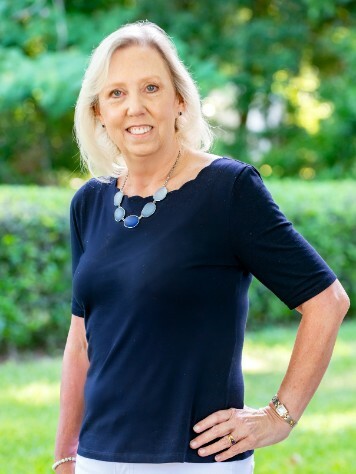 So whether you're buying a starter home, your dream home or an investment property, why not take advantage of my experience as a local market expert for Alachua, Columbia, Gilchrist and surrounding counties to make the most informed decisions you can, every step of the way? As an experienced professional who has helped many residents sell their property, I know how to handle every aspect of the sales process - from strategically marketing and showcasing your home to making sure everything is signed, sealed and delivered by the closing date.